While ensuring the well being of our planet is NO. 1 on our daily green agenda, we also put great energy on giving you means of living a wholesome and healthy life which is sustainable, pollution free and great for over all wellness. That’s why we always stress on pollution free food and superfoods that help you fight urban pollution. 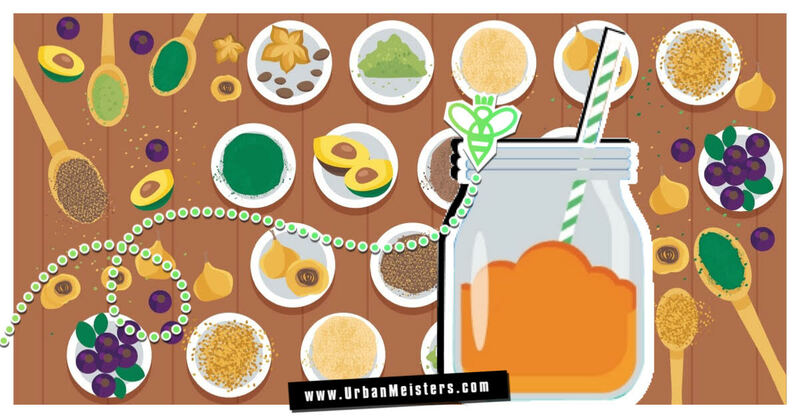 From foods that help cure urban lifestyle problems like weak immune system and sleep disorders to proven medical benefits of power foods like honey that helps cure 16 ailments! Today we have more superfoods to up your fitness game with power packed breakfast smoothies in an infographic by our partner Quill.com. A good healthy breakfast is the kick-starter we all need for our action packed and hectic lifestyle. For ages milk has been a fixed breakfast feature but off late plant based milk alternatives are pushing diary milk of the nutrition and sustainability charts. But the newest craze in the world of wellness and fitness foods are breakfast smoothies – a complete nutritious meal in themselves which is delicious, super healthy and just right for the urban life on the go! Recent green and wellness trends have seen breakfast smoothies branching out into more exotic ingredients than the usual suspects of fruits, berries, yogurt etc. Together with Quill.com we bring you superfoods like spirulina, hemp, maca and bee pollen that provide impressive health benefits and nutrients. Here’s a profile of these new superfoods and how to use them to make your smoothie even more power packed. Eating clean & green is our mantra. You can stay in perfect health and fit shape by incorporating simple green practises and superfoods in your daily diet. Whether it is picking sustainable choices in food like plant protein over meat or reducing the carbon footprint of our food choices like buying local produce etc, the ordinary choices you make everyday can make a huge difference. So eat healthy and stay green UrbanMeisters! 2. Love teas? 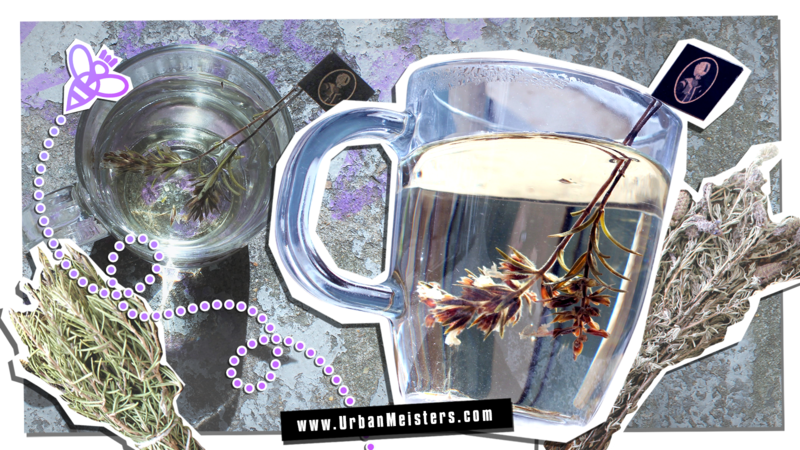 We bring you a whole new take on curative teas & herbal infusions. Find out what’s different here.